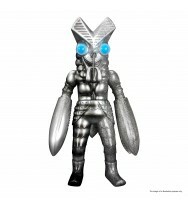 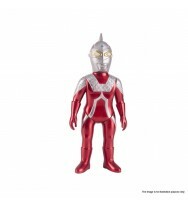 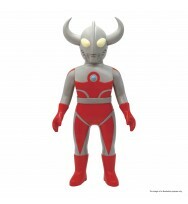 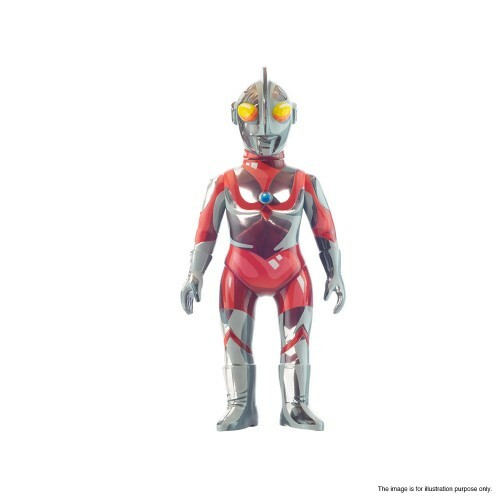 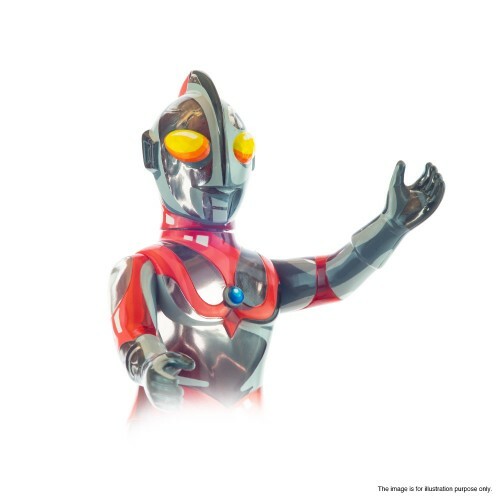 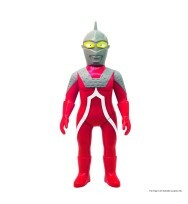 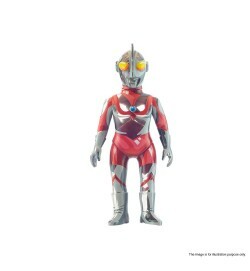 In order to bring the comic character - Ultraman alive, we are so glad to present our new product - VINART Ultraman - Comic Color Ver. 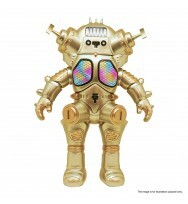 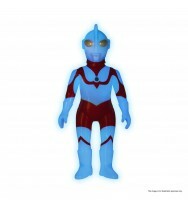 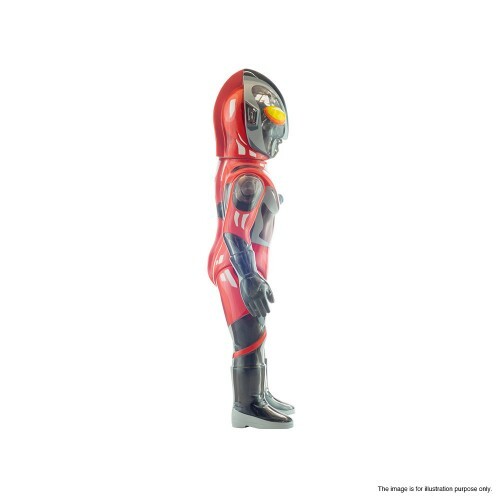 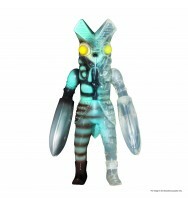 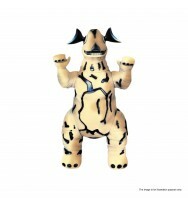 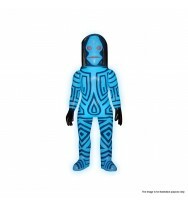 2.0 Vinyl Figure. 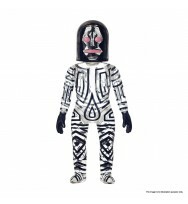 Do purchase it as one of your collections now!